The Yamaha C6X possesses deep, forceful reverberation in a powerful 7-foot frame. With an impeccable sensitivity to the player’s nuances, this elegant piano takes the player’s intentions and reflects them into the depth and projection of the music. MSRP: Starting at $71,199.00 On Sale! Contact us for Pricing! The Yamaha C6X is available to test out at any Utah Piano Gallery location. Drop by anytime during store hours to play this piano to hear its robust sound for yourself. 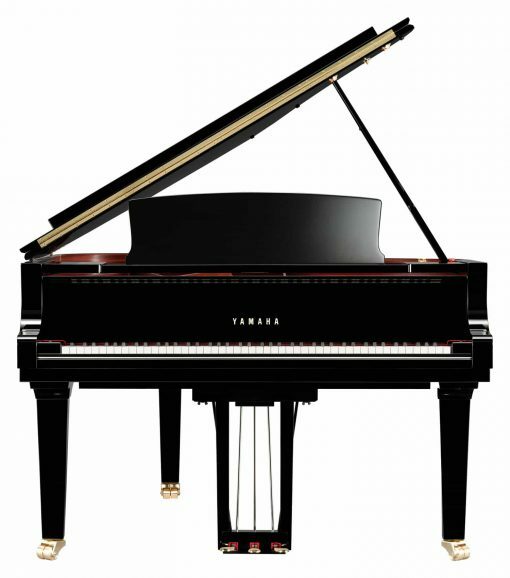 Thickened Back Frame – The back frame of the Yamaha C6X series is nearly 20% thicker than other pianos. The thicker back frame allows the C6X to support the force of a powerful fortissimo without sacrificing any of the deep reverberation. Updated Soundboard – The Yamaha CX Series has an updated soundboard engineered to ensure pure and powerful projection and response. New Music Wire – The Yamaha C6X utilizes a new music wire that produces a richer sound than ever. This combined with its thicker back frame contributes to the Yamaha CX Series’ rich, harmonic sound. High-Quality Frame – The frame of the C6X flawlessly withstands total string tension of over twenty tons while contributing to a deep and powerful acoustic tone. 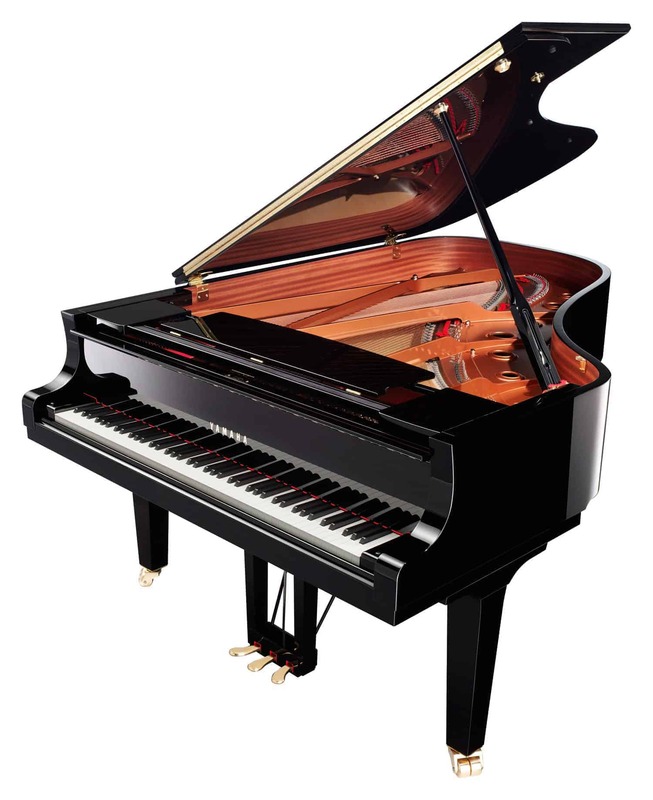 Hammers based on the CFX Series – Yamaha produces most of its high-quality components including the hammers that strike the strings to produce rich sounds. 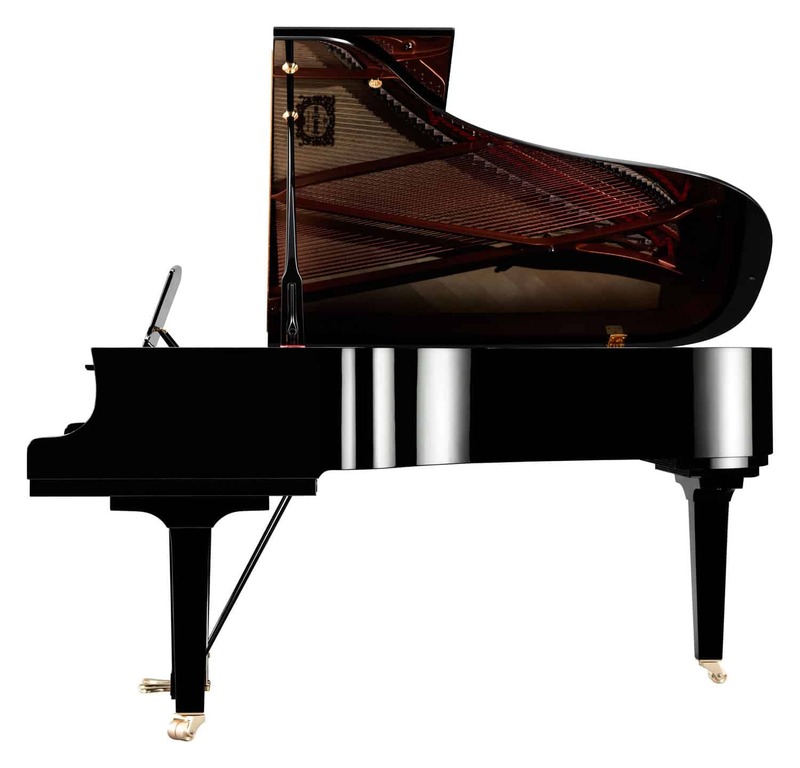 The CX Series utilizes hammers from the CFX concert piano series. The hammers are adjusted to match the size of each instrument in the series to ensure they provide each piano tonality, resilience, and power. Design based on the CF Series Concert Grand – The Yamaha C6X grand piano embodies Yamaha’s goal of creating a truly modern piano. It removes surplus ornamentation to embody a functional design and elegance. This design philosophy has been applied throughout the series in areas such as the pedal box and the ends of the legs. If you would like to audition a new Yamaha C6X to test its sound and quality, visit one of our Piano Gallery of Utah locations.